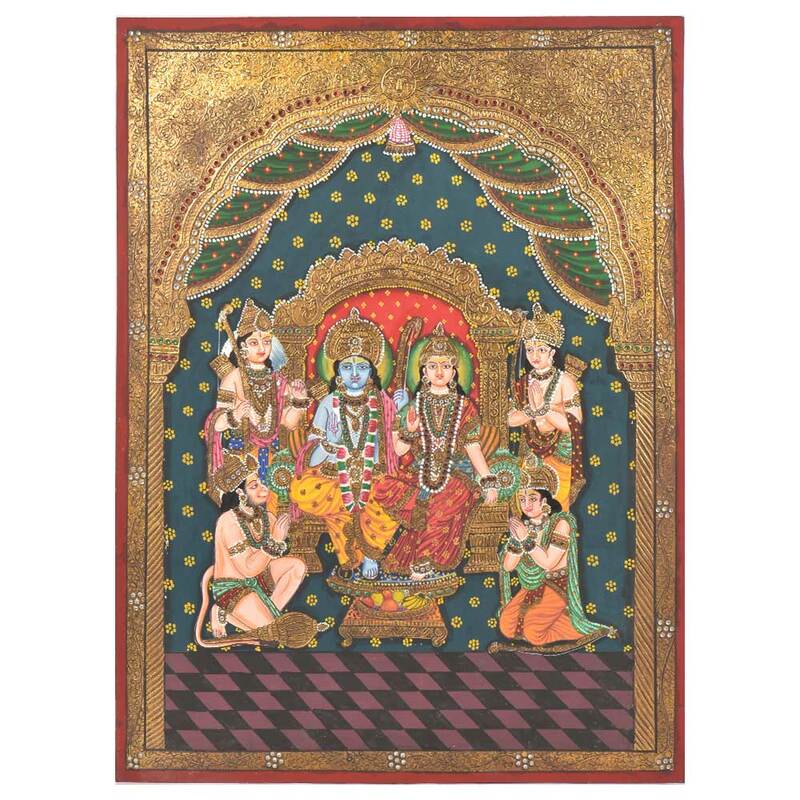 Rama, the perfect avatar of the Supreme Protector Vishnu, is an all-time favorite among Hindu deities.wife Sita, younger brother Lakshmana, and His greatest devotee Hanuman, collectively known as the Ram Darbar. Lord Rama played the role of a perfect human . Height : 24 inches approx.